Why Don’t School Buses Have Seatbelts? UPDATE: Six children — aged between kindergarten and fifth grade — were killed when their school bus rolled over and struck a tree in Chattanooga, Tennessee on November 21, 2016. The crash sent 23 people to area hospitals. Tennessee state law requires that only special needs school buses to have seat belts. We have obsessively trained our children to buckle their seat belts from the moment they’re able to. If I try and pull away from a parking spot and Harry’s not buckled in, he lets me know loud and clear. From the first moment they enter an automobile, today’s kids are lashed in place with more protection than Neil Armstrong had when he went to the moon. Yet, five years later, many American kids board the school bus and sit on a sheet of upholstered plywood without as much as a lap belt, and we hardly question it. When you do start to try and figure out why, you run into a mass of conflicting evidence and a decided lack of direction from NHTSA, the Department of Transportation’s agency focused on highway traffic safety. While car manufacturers around the world have gone to great lengths to make their cars safer, school buses are essentially exempt from such basic equipment, except for the driver. Federal Motor Vehicle Standard 222 is the U.S. federal government that originally required passive restraint and more stringent structural integrity standards for school buses instead of requiring lap seat belts. It was enacted in 1977. The passive restraint standards exempted school buses with a gross vehicle weight (GVWR) of over 10,000 pounds from requiring seat belts. A revision to FMVSS 222 was supposed to take effect in 2011 that required three-point restorations, but FMVSS 222 today only includes “voluntary” seat belt adoption. The revised standard also introduces standards for testing lap/shoulder belt-equipped bus seats and the anchor points for the optional installation of these seat-belt systems in large school buses, but never required belts to be added. Four states — Florida, Louisiana, New Jersey and New York — require two-point lap seat belts be installed, but only New Jersey makes their use mandatory. California requires that Type A, Type C and Type D buses have three-point seat belts installed. 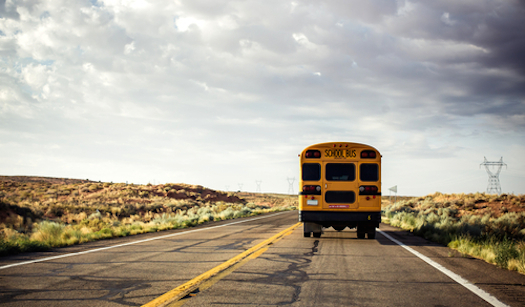 Texas planned the voluntary adoption of seat belts in new buses by 2010, and the state was going to reimburse school districts for the added cost. 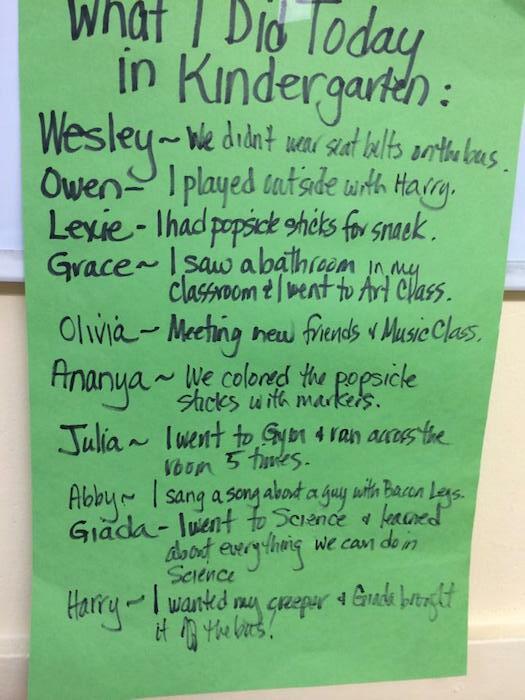 Howevery, due to budget cuts, only 36% of that funding was ever allocated. NHTSA data suggests that every year, approximately 136 fatalities occur in school transportation related events. Occupants inside the bus only account for eight percent of those fatalities, with the lion’s share of fatalities occurring outside the bus. That’s down to one fatality per year, on average. But just days into the school year, eight students have already been injured in a single bus crash in Pulaski, Wisconsin, after a car crashed into a bus there yesterday. 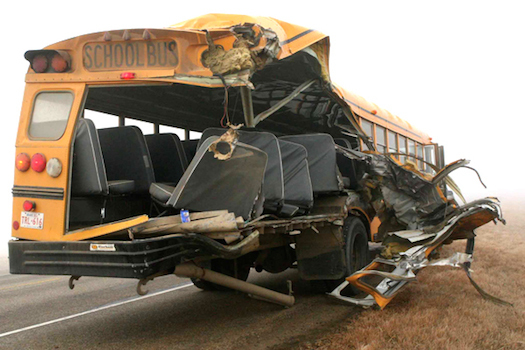 Compartmentalization keeps kids safe enough, say school bus manufacturers. “Compartmentalization” is industry lingo for the idea that kids will stay in the padded, four-sided box they’re seated in, thanks to the high seat backs in buses today. 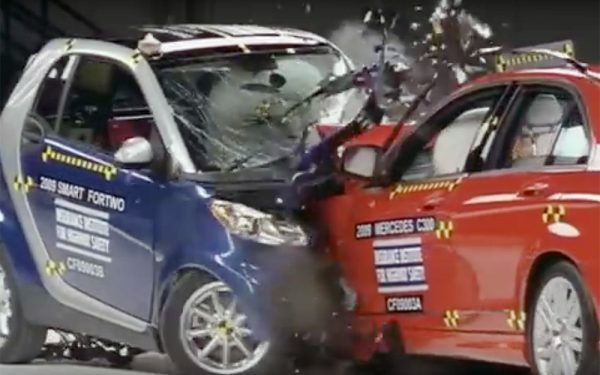 But that’s only true if the kids are in their seats and facing forward, as you can see in this crash test. Seat belts are also said to reduce bus capacity, from the maximum of 72. However, IMMI suggests that it can equip buses with seat belts that offer protection for three elementary school kid per seat, or two high school age kids, the same as a standard bus seat with no belts. Most importantly for some, seat belts are thought to slow down evacuations, but (A) if you need an evacuation, you’ve probably had a significant enough crash that kids would be injured by not wearing seatbelts, and (B) then why do I have to wear one on an aircraft, where a lap belt will most definitely slow down an evacuation, and offer the least possible effective means of protection? 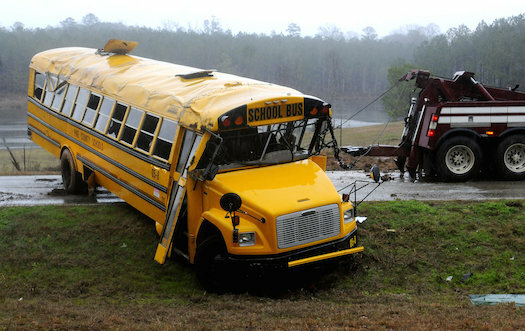 At SchoolBusFleet.com, the issue of whether or not to add seat belts to school buses is even in conflict amongst the groups that represent school bus manufacturers. According to that publication, The National Association for Pupil Transportation (NAPT) and the National School Transportation Association (NSTA) collaborated on a response to recent National Transportation Safety Board (NTSB) recommendations. And it’s true, NHTSA’s position is all over the map. At its website on the issue, assertions swing from school buses being the safest mode of transportation possible for children, to suggesting that lack of seatbelt usage in school buses has a deleterious effect on seat belt usage in later life. IMMI, the producer of seat belts for school buses, suggests that it can equip a school bus with safety belts for ten cents per child. With a maximum capacity of 72 students, the cost for equipping a school bus would be $7.20. VIDEO: Are You Wearing Your Seat Belt Correctly?